If the time spent in the air is of interest and not the distance traveled then one is concerned with endurance. The maximum endurance of an aircraft (or the time aloft) refers to a flight condition that requires the minimum fuel power. Assuming that the overall propulsion system efficiency, , defined as the propulsive power over the fuel power, is constant, maximum endurance can be obtained by minimizing the required propulsive power or rate of energy expenditure, , as shown in Figure 13.3. Thus the minimum power (maximum endurance) condition occurs at a speed which is of the minimum drag (maximum range) condition. The corresponding lift-to-drag ratio is 86.6% of the maximum lift-to-drag ratio, shown in Figure 13.5. 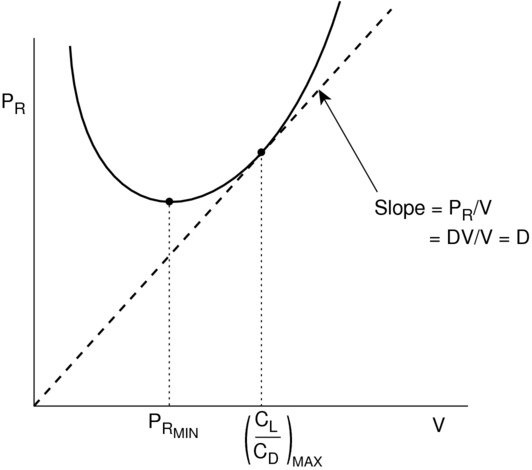 Figure 13.5: Relationship between condition for maximum endurance and maximum range.